Discover essential acoustic licks that you can use to create riffs and solos from scratch. 1 cool moving lick in D, so you can add “movement” to boring chord progressions. Traditional blues chord licks that will help your blues songs sound “authentic.” Which means, your blues playing will be more expressive and musical. 1 easy turnaround that’s the icing on the cake to blues songs. So your blues solos will stand out and make a huge impact. Easy drop D blues licks and riffs. So you can mix things up for songs in alternate tunings. 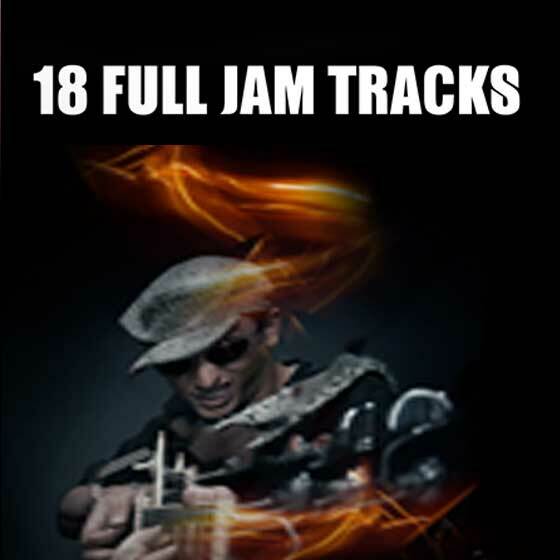 Discover awesome country and rockabilly licks that burn up the fretboard. So you can create phrases and melodic lines that really sing. 1 must-know banjo-style lick that’s great for improvising country solos, so you never get stuck with nothing to play. How to play moveable chordal licks that are full of down-home country flavor. So you can play country-inspired jams across the fretboard. Discover crucial acoustic fingerpicking licks that will let you easily play arpeggios and add variety to your songwriting. 1 cool descending chromatic lick you can use to break out of scales and patterns, and can start creating riffs and solos that sound totally unique. How to use percussive blues fingerpicking in the “real world.” Which means, you’ll keep a beat going while you play. How to use chord fragments to get outside of block chords and create awesome melodies. The #1 secret for strumming and chord vamps. Which means, you’ll be able to play cool rhythms and spice up “boring” chord progressions. How to connect chords and play musical guitar solos. Which means, you’ll be able to play thousands of acoustic solos that used to be impossible. 1 simple trick to transpose licks to any key. So you have the flexibility to use these licks in any playing situation. How to play licks from 14 legendary songs on your acoustic guitar. So you can see concepts like hammer-ons, chord embellishments, bass movement, and fingerpicking in action, and immediately apply them to your guitar playing. 1 easy way to improvise between chords so you can play creative rhythms over any song. The secret of open chord movements to breathe life into “boring” chord progressions. 2 finger tricks well used by the pros to help you explore new sounds on your acoustic guitar. 3 open chord shapes that you can move anywhere on the fretboard to create awesome acoustic licks from scratch. 1 must know barre chord trick that makes your songs sound like “real” music. How to use open strings to create a natural chorus effect over any song progression. So you never have to play open, blocky chords again. 3 easy hammer-on and pull-off licks to add an impressive ending to your songs. Steve’s favorite sliding pattern to change chords creatively and make people say “wow” every time you play rhythm. How to add “natural harmonics” to your acoustic licks, so you can create bell tones that make your guitar playing stand out from the crowd. A Neil Young style chord riff that creates a movable baseline, so you can accompany any singer without a full rhythm section. 1 descending picking pattern made famous by Lindsey Buckingham you should know. How advanced chord forms such as sus chords are really simple chords with a few altered notes. So you won’t be intimidated by any chord chart and you can quickly figure out songs. 1 simple trick to add dissonance to power chords. How to play Doobie Brothers style chord embellishments, so you can fill space in between barre chords and thicken up your sound. 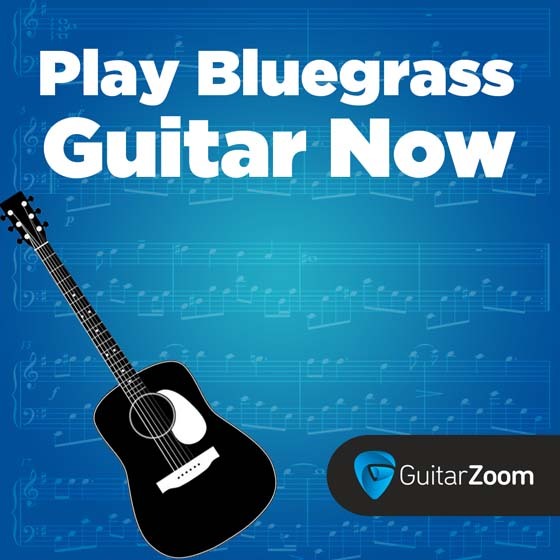 How to play bluegrass guitar from the ground up, so you can develop that “punchy” bluegrass tone and build up your playing speed. Must know stretches and warm-up exercises. So you can always play acoustic guitar easier and avoid injuring your hands and fingers. Essential scales and patterns for playing bluegrass. So you can play comfortably and focus on the melody, instead of wondering where you’re at on the fretboard. How to add basslines to your strumming. Which means, you can “lock in” with the bass player if you’re in a band, or drive the song forward if you play solo. 3 crucial bluegrass licks using hammer-ons and pull-offs. So you can add licks to your strumming and sound awesome. How to spice up your acoustic guitar playing with easy-to-play single note picking movements. 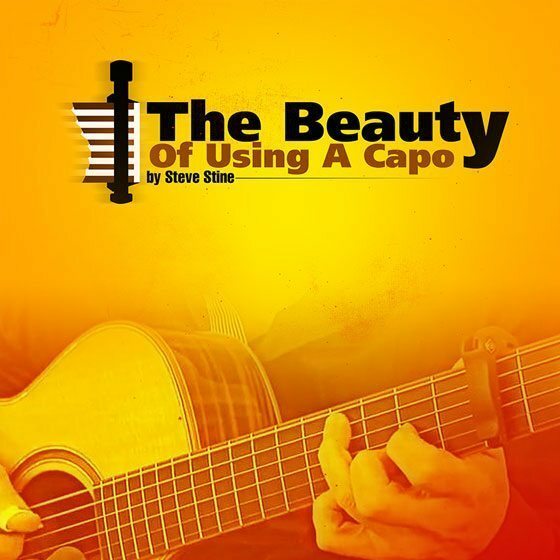 Steve will show you how to play impressive melodies on acoustic guitar, break down arpeggios, and how to play a ton of patterns that are great for any playing situation. 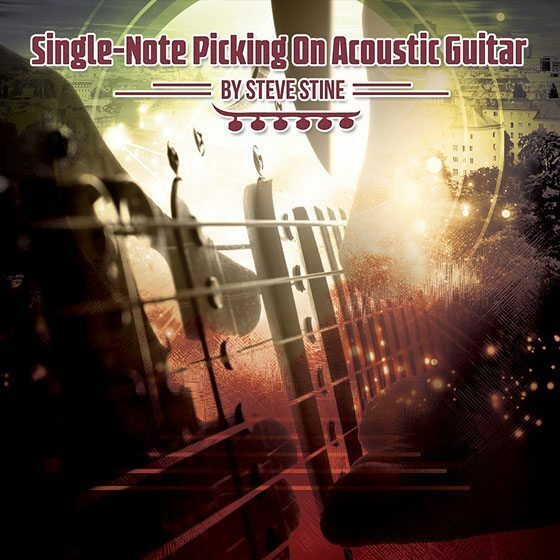 Steve will also share his favorite acoustic tips and tricks. Plus Steve will share critical practice tips that will help you progress faster than you ever thought possible. 53 Acoustic Licks also comes with a Quickstart Guide & Progress Tracker, so you’ll know exactly where to start. Which payment plan do you prefer? I agree to the installment agreement and terms of service. I also understand that my purchase is fully refundable up to 60 days from the date of purchase, no receipt required.